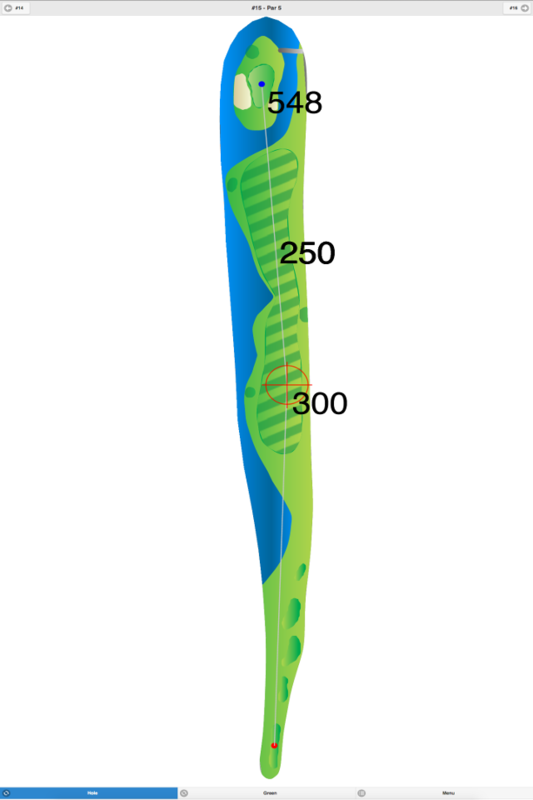 This very demanding executive course features small and fast greens. 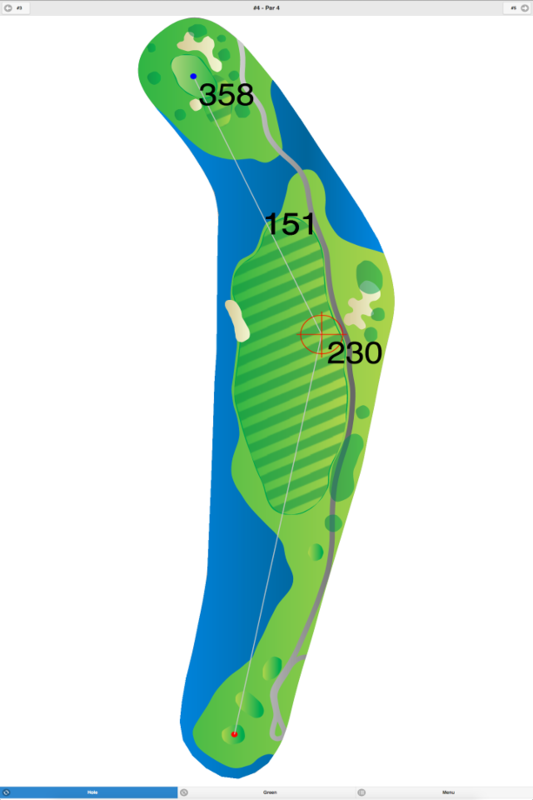 The narrow fairways are tree lined, and water hazards come into play on seven holes. 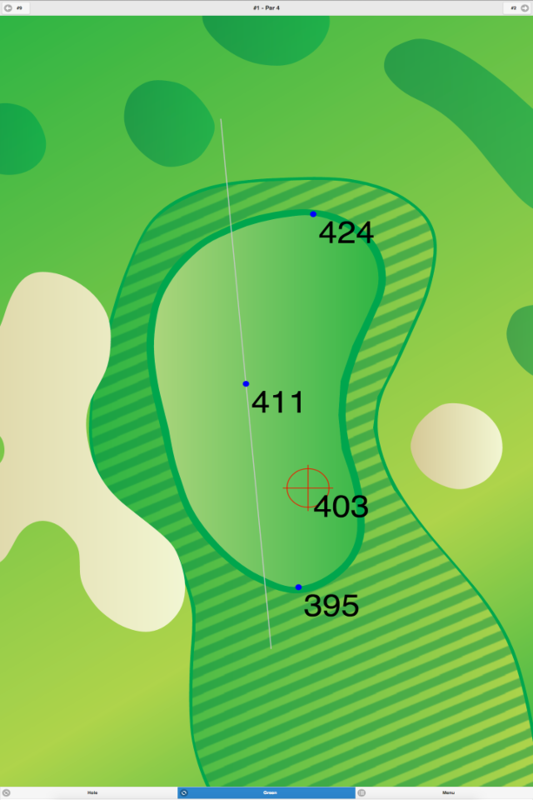 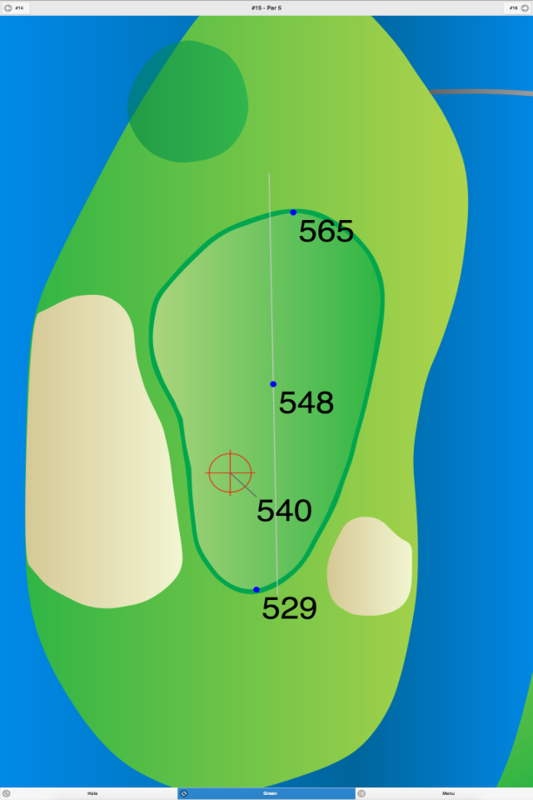 Stonybrook Golf Club GPS Yardages are available in our Golf GPS App.